All across the various environments of Monster Hunter World, hunters can find Bazelgeuse roaming the skies. While mainly found in the Elder’s Recess, this monster has a habit of popping up in every location at one time or another to take on any large monster it comes across. While this beast does not have many standard attacks, it has a unique bomb mechanic that keeps the monster protected and makes it difficult to hunt. 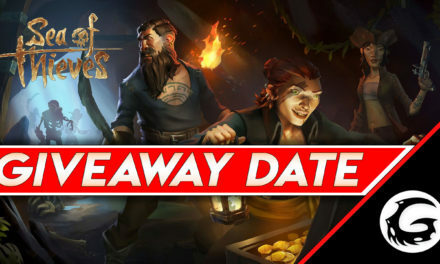 Let’s take a look at some tips and tricks on navigating this monster’s personal minefield. Bazelgeuse has large scales covering the underside of its body, primarily on its neck and wide tail. These scales can be easily shaken off by the monster, and when agitated, will begin to glow bright red and explode after a few moments. While the hunter is attacking the monster they can be knocked off around it, making the area difficult to navigate and attack up close. 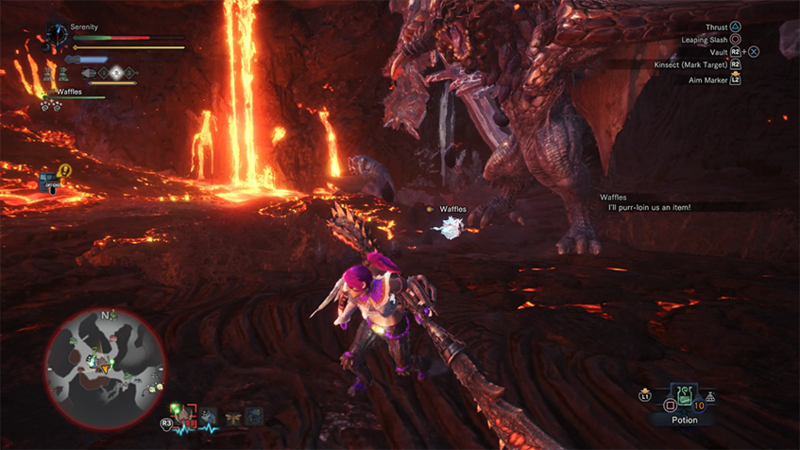 When attacking the monster, it is very easy to accidentally hit one of the scales on the ground causing an explosion and knocking the hunter back. Try to agitate them while they are lying on the ground and move away quickly, out of the explosive range. Once one goes off, it will begin to set others off around it in a chain reaction that will clear out the area quickly. 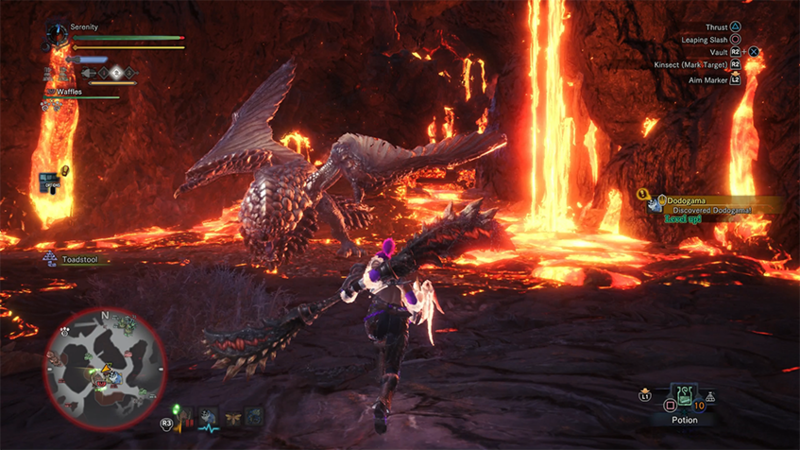 At certain points during the battle, Bazelgeuse will fly high into the air where the monster will fly back and forth across the combat area of the map, shaking its body and laying down a trail of scales. After flying back and forth twice, the monster will then turn to its target and dive-bomb them, causing heavy blunt damage, massive knock-back, and setting off any scales near the point of impact to begin a chain reaction along the path it has laid down. When the monster begins this attack, try to agitate the scales right from the beginning to begin the chain reaction and clear out as many as possible before the dive-bomb happens. When the monster begins to fly into the ground, run to the left or right of the direction the monster is heading to get out of the impact zone as quickly as possible. If not far enough away, the aftershock can stagger the hunter, allowing an easy opening for a follow-up attack. 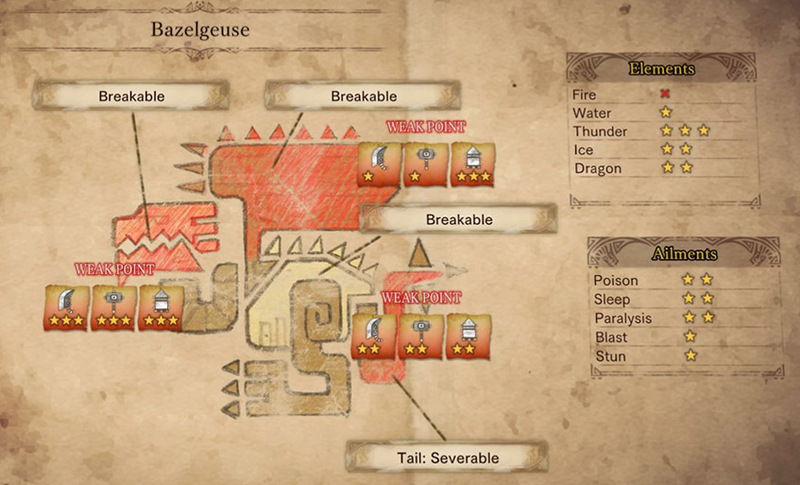 Bazelgeuse has two major basic attacks to watch out for. 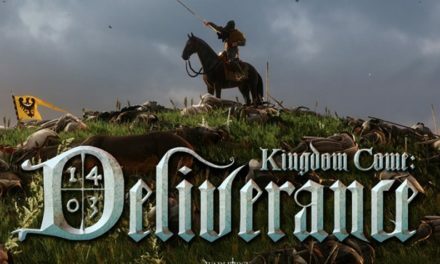 First, the monster will rise up on its hind legs and, after a few moments, body slam into the ground in front of it, causing knock-back and stagger if the hunter is too close to the impact. During this attack run away from the monster to avoid aftershock or, if too close to the monster, dive toward its tail to avoid the danger zone. Second, Bazelgeuse will charge forward slightly and slam its head into the ground, then while still moving forward, rear its head back throwing up rocks around the area in front of it. Once again, try to dodge out of the way toward the monster’s tail to avoid the damage area in front of it. The most important thing to remember while navigating its basic attacks is to keep an eye out for any scales that have dropped around the monster and clear the blast radius any time they become agitated. Try to set them off with slinger ammo from a distance to avoid blast damage and keep the area clear as often as possible. The main weak points on Bazelgeuse are its head, wings and tail. The head and wings can be broken and the tail can be cut off. The monster is highly weak against the thunder element, and takes medium level damage from both ice and dragon elemental damage. 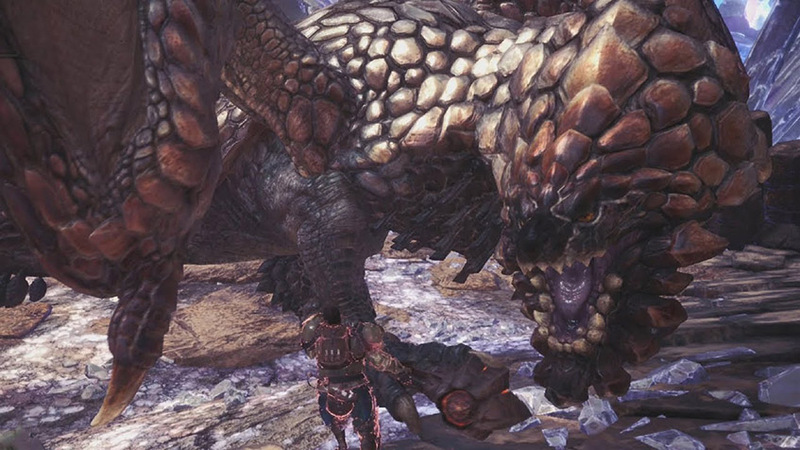 The paralysis, sleep and poison ailments are all effective against this monster, so taking along traps and bombs that cause these effects will help give the hunter an extra advantage against Bazelgeuse. This hunt is difficult to learn how to navigate at first, so learning to navigate and micromanage the explosive scales during battle is the key to success. Keep consistent DPS around the monster’s head and tail to wear it down and you will be carving this monster for parts in no time.